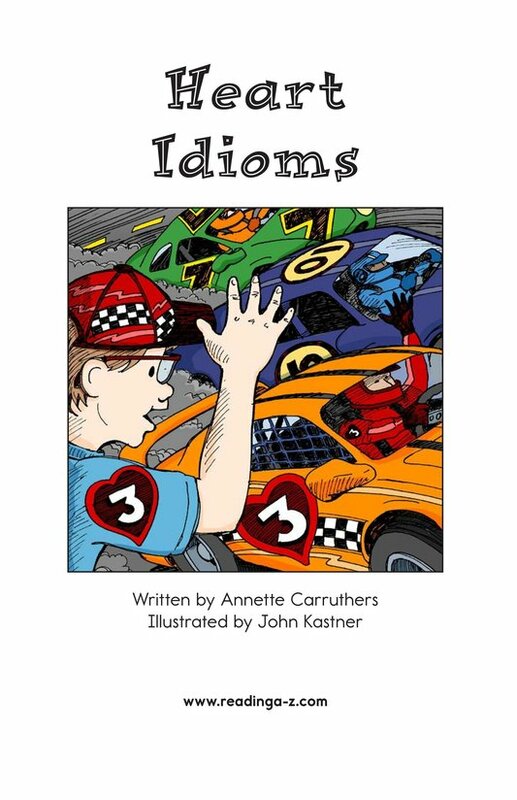 eBooks available for your students! 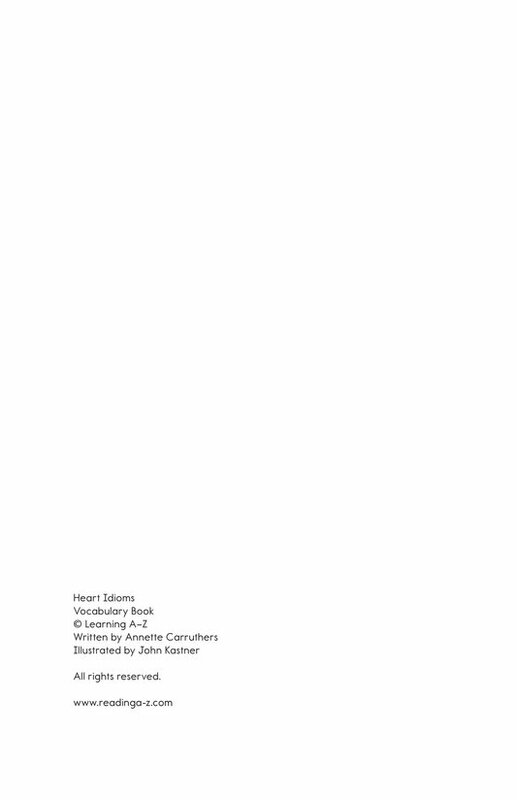 The File Cabinet allows you to save, organize, and re-use folders of your favorite resources. 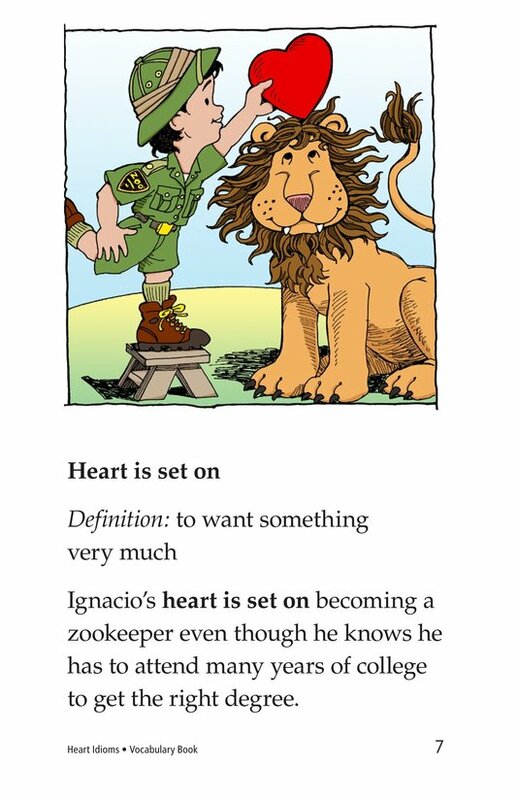 Manage students' reading activity and growth with Raz-Plus. 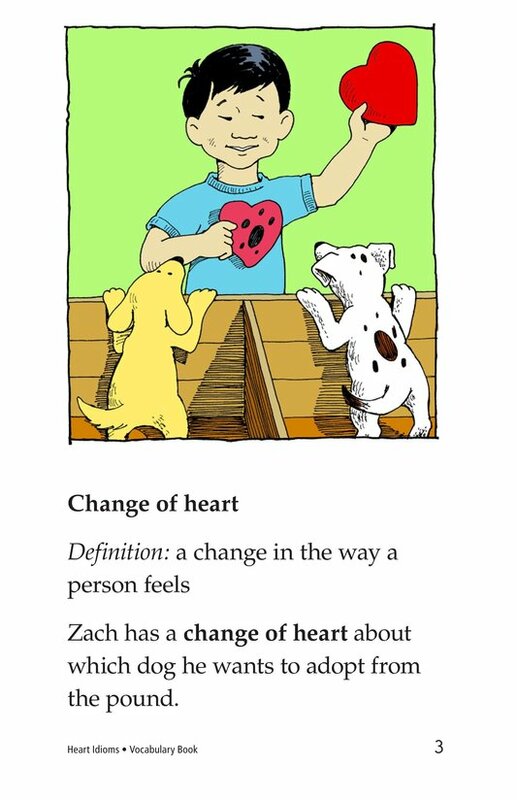 Raz-Plus combines the power of Reading A-Z and Raz-Kids to create a comprehensive blended reading product. 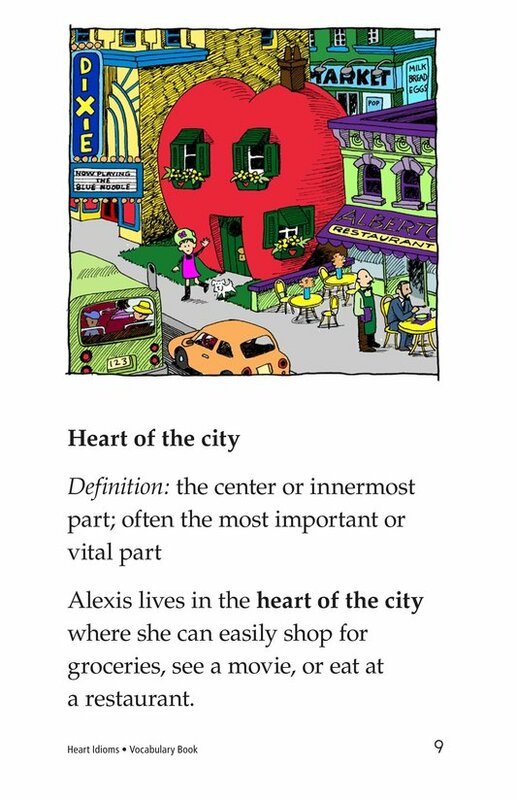 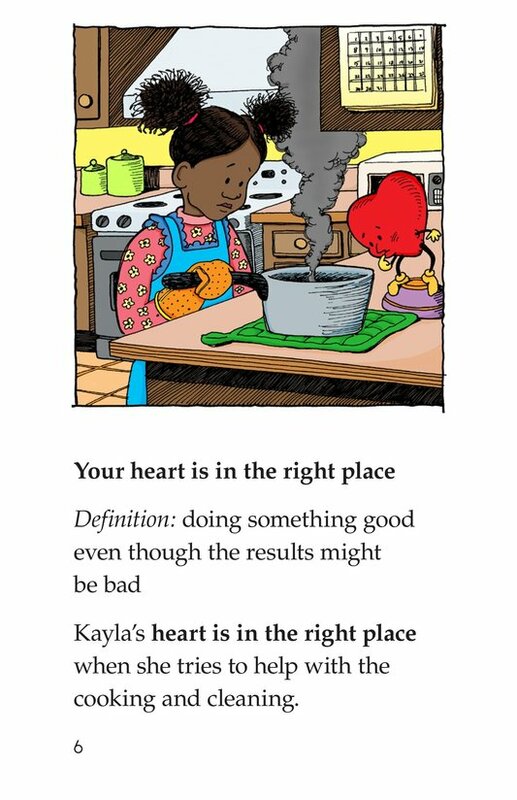 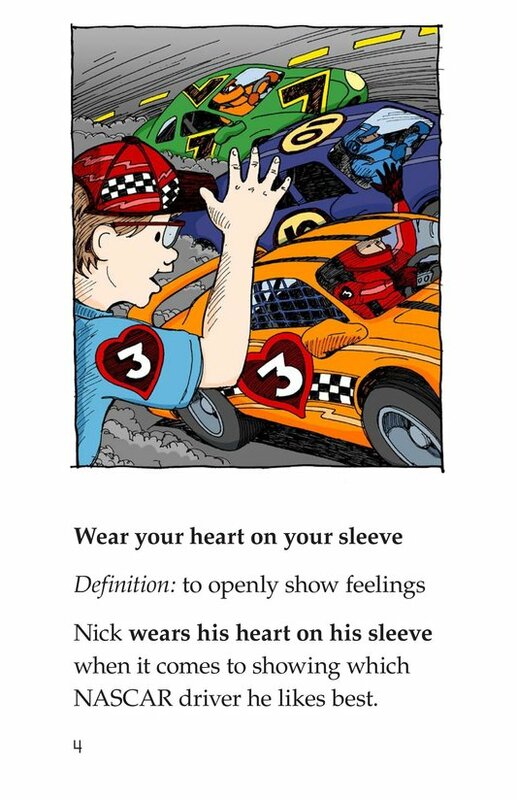 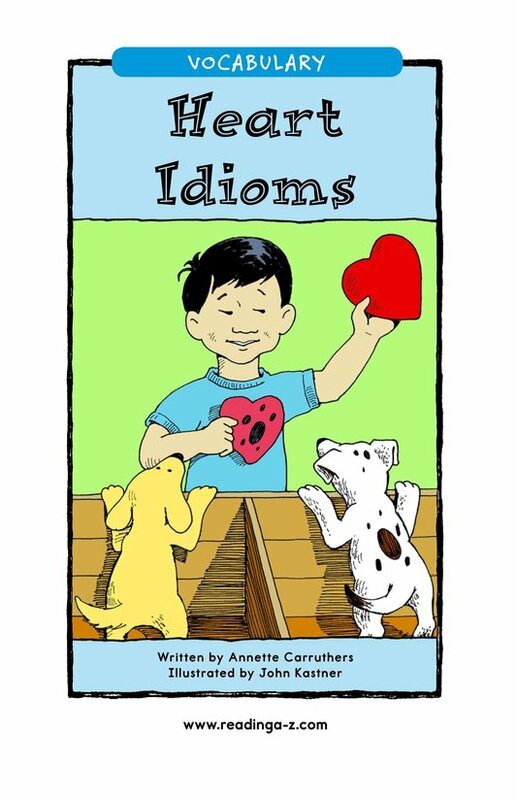 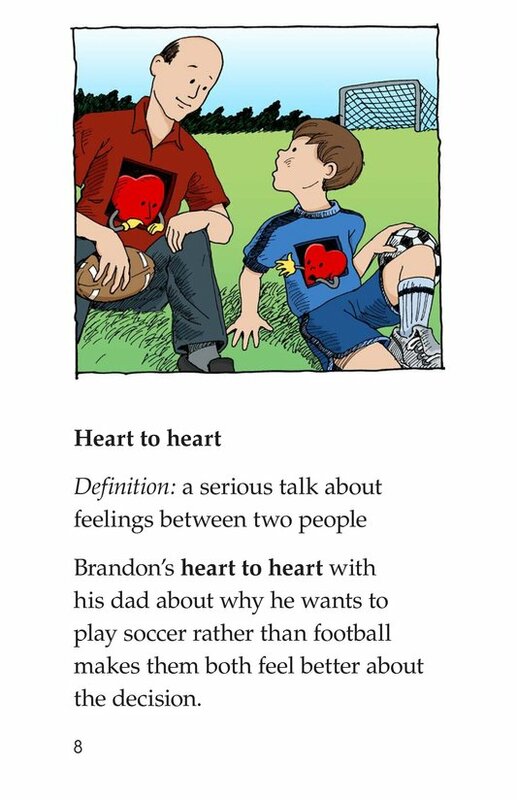 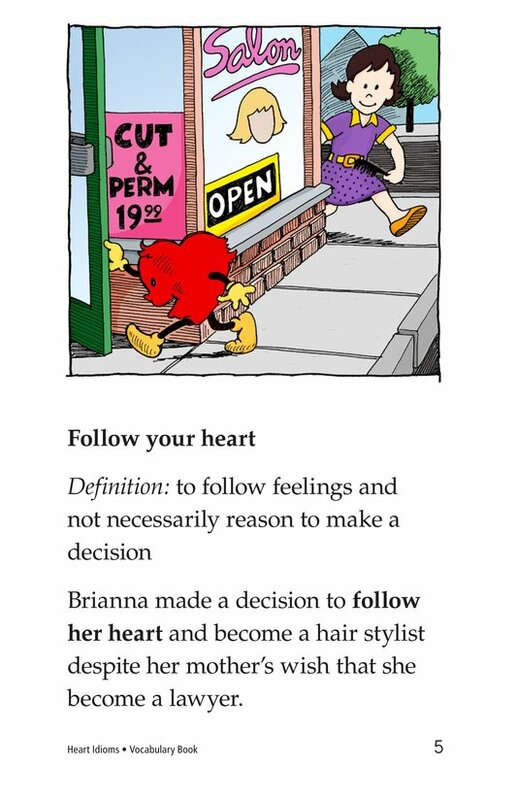 The book Heart Idioms will help students discern between the literal and figurative meanings of heart-themed idioms. 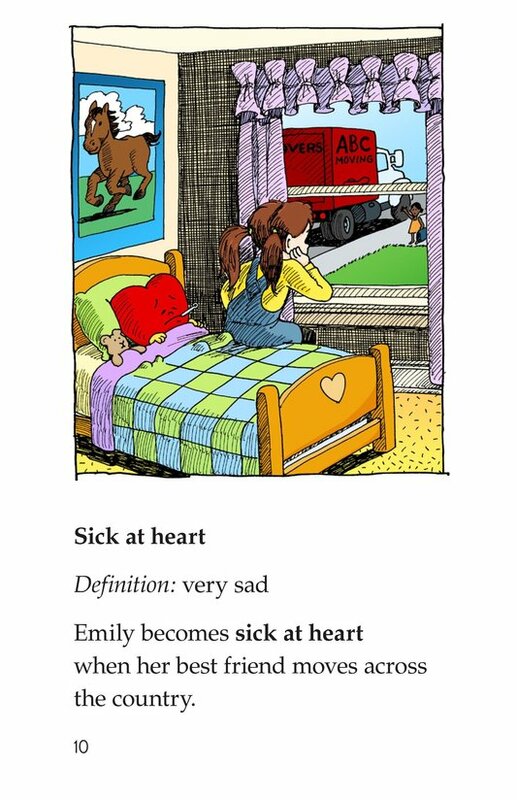 Simple definitions, example sentences, and whimsical illustrations help reinforce students' understanding of the literal and figurative meanings of the included expressions.